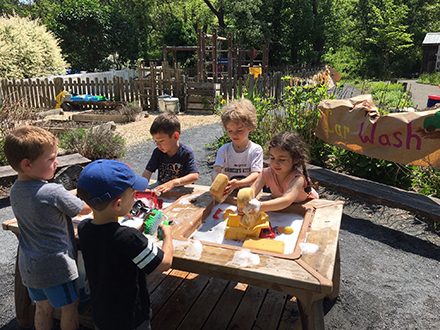 Young children discover the wonders of nature and summer fun in a playful learning environment. 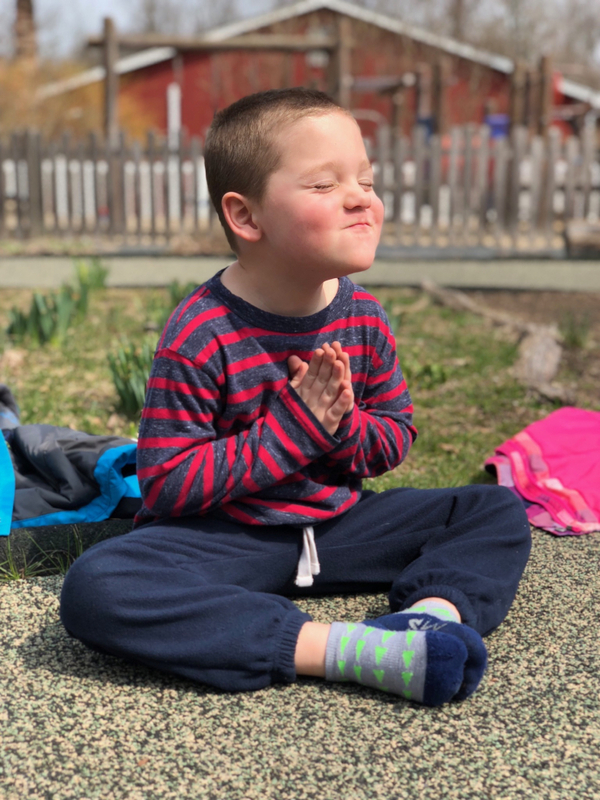 Wiggly worms, fragrant flowers, merry music and awesome art fill our days with wonder and delight. 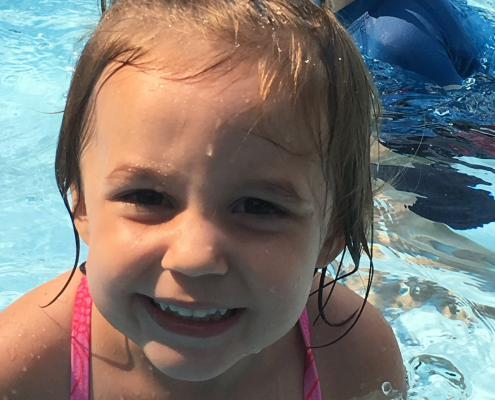 Our summer camp offers a Swim Program that includes both instructional and recreational swim every day in our safe, comfortable child-size pool. 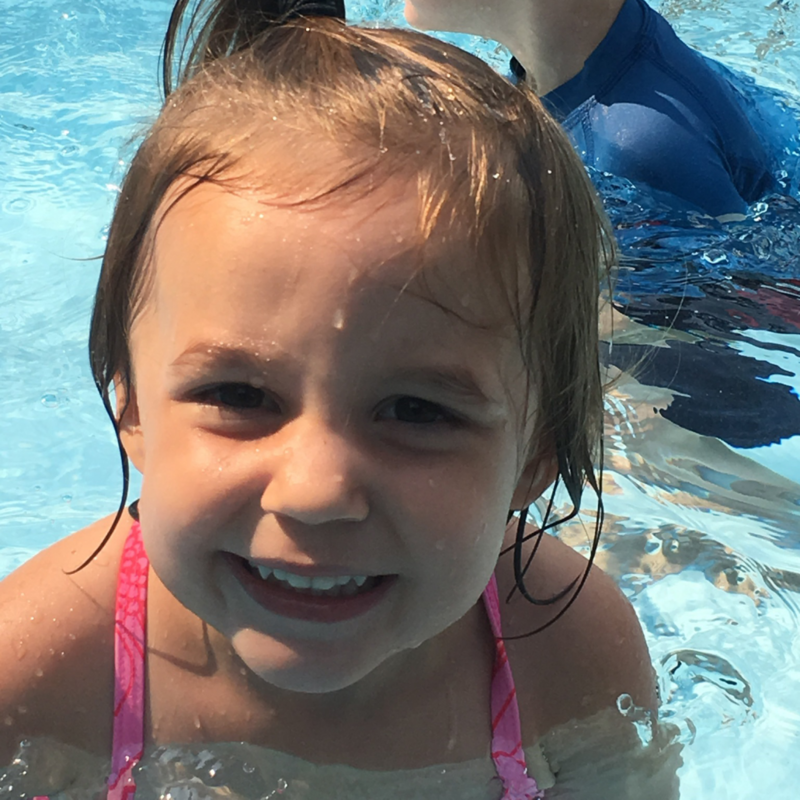 Our specially-designed outdoor pool features a wading area and a shallow, 3-foot-deep swimming area, providing an inviting and rewarding swim experience for even our youngest campers. 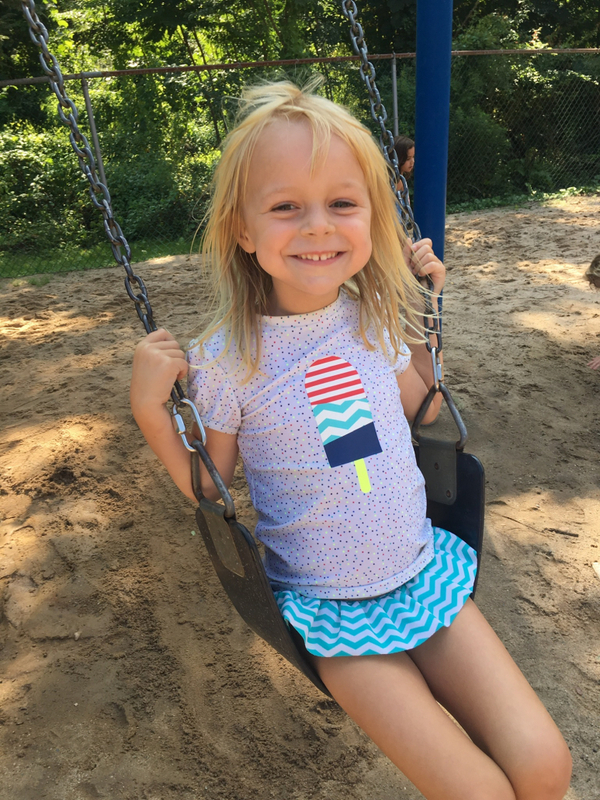 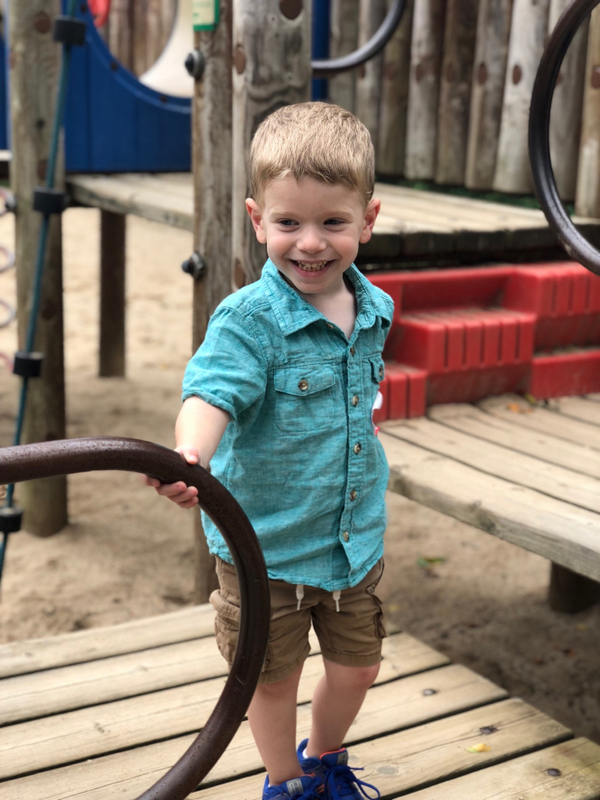 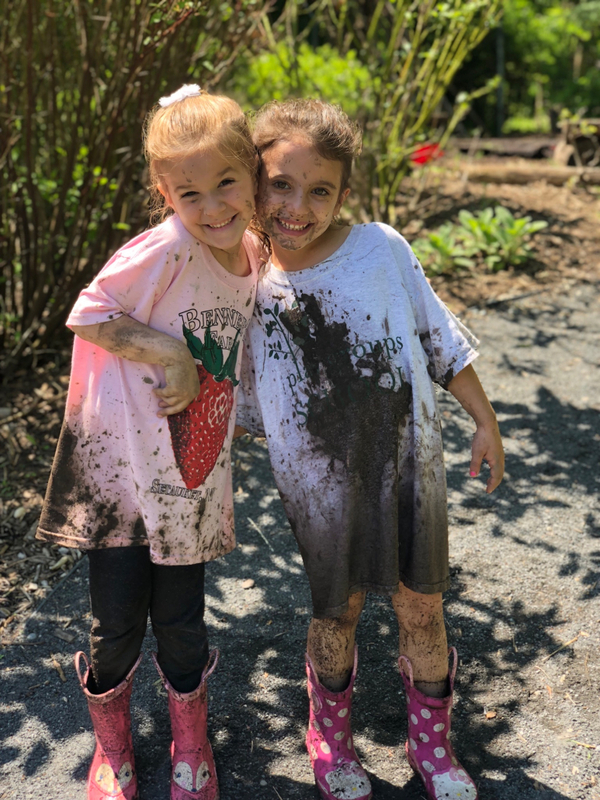 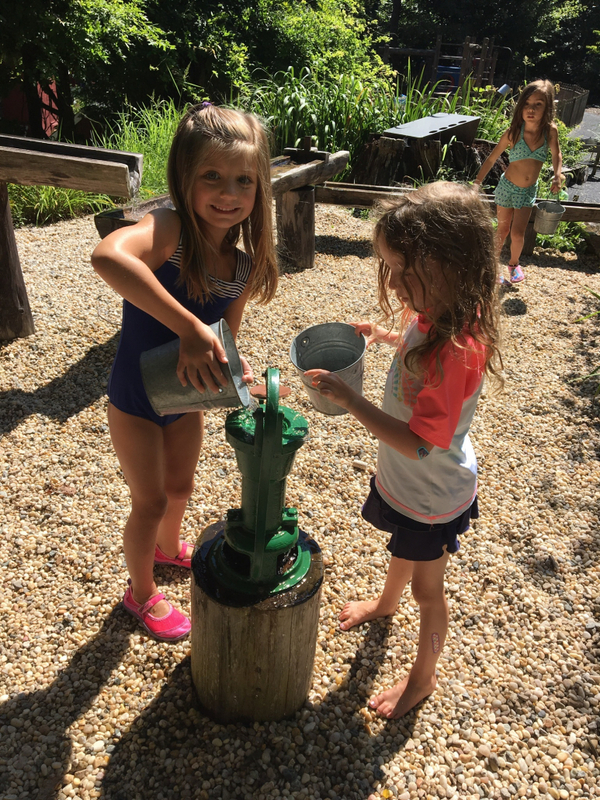 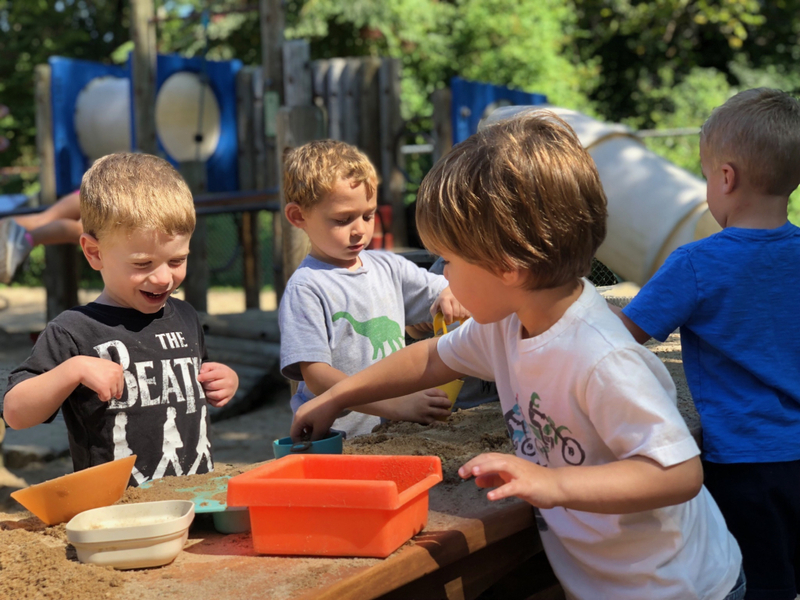 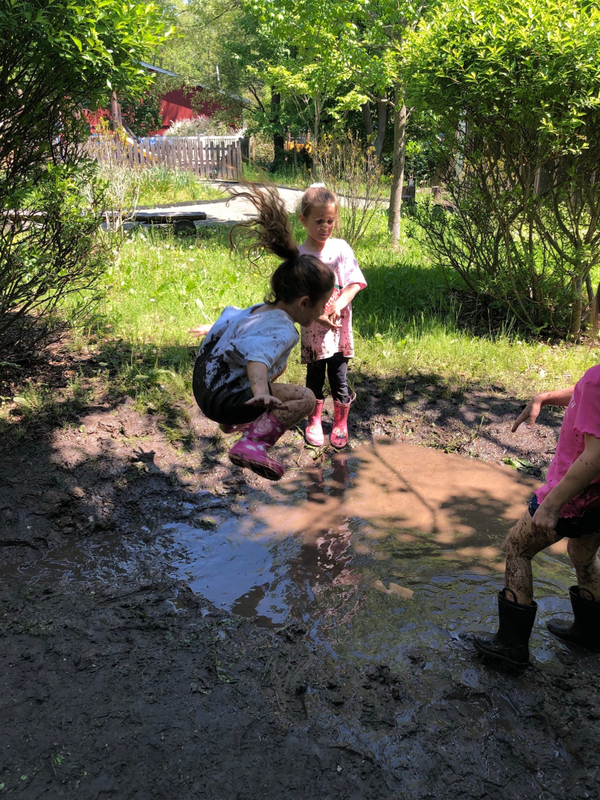 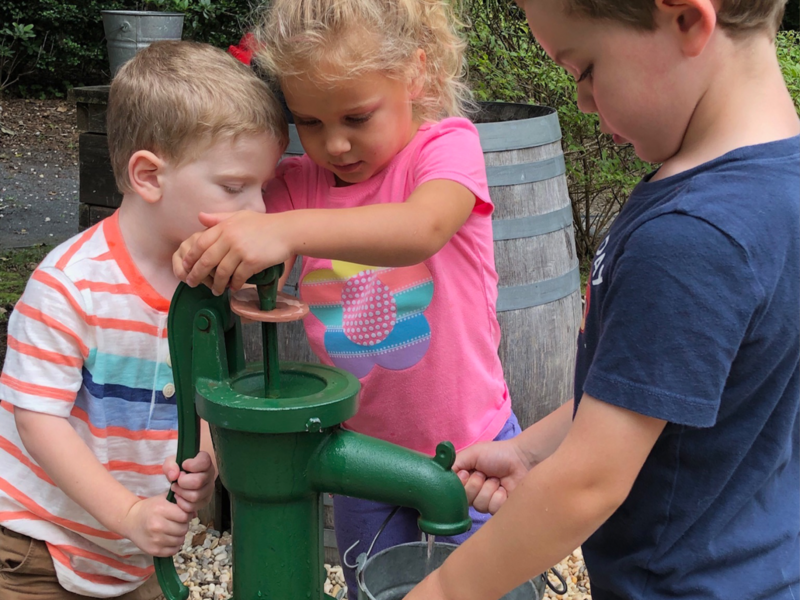 While we strive to provide your little one with a stimulating and exciting camp experience, we are mindful of how young our preschool campers are. 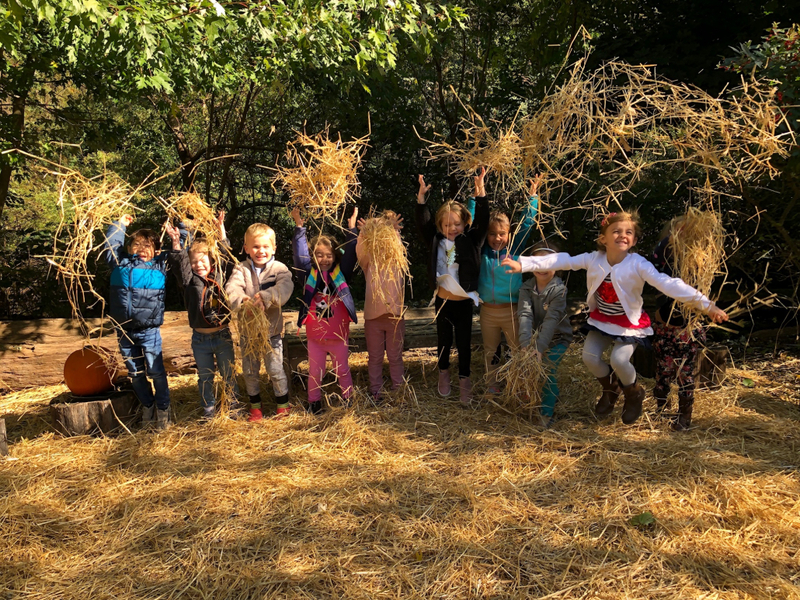 Our first priority is to ensure that your child adjusts easily and happily to camp, feels comfortable in his or her group and can joyfully experience all our camp has to offer. 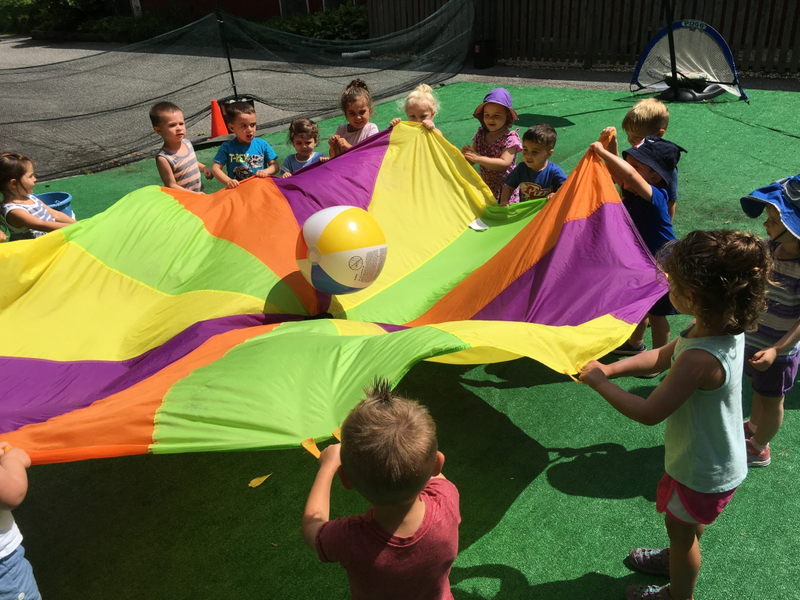 Pack up and end the day with a story or song.